BASF has unveiled its plans to set up a new concrete additives production facility in Kyiv, Ukraine; and Bayport Polymers has awarded a contract to McDermott International for a new polyethylene petrochemical plant in South Texas. Chemicals Technology wraps-up the top stories from September 2018. 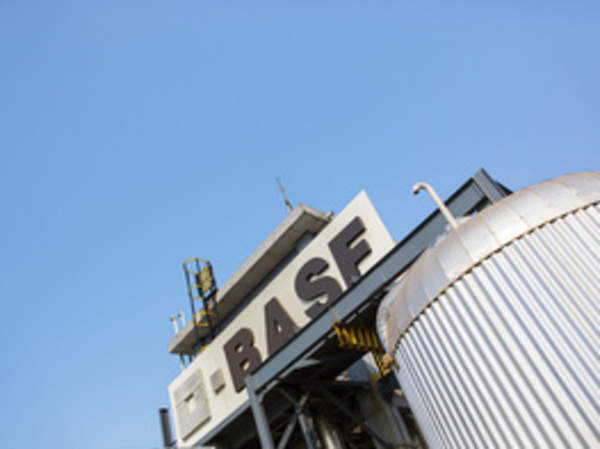 German chemical company BASF unveiled its plans to set up a new concrete additives production facility in Kyiv, Ukraine. Bayport Polymers awarded a contract to McDermott International to build a new polyethylene petrochemical plant in South Texas. AkzoNobel Specialty Chemicals completed a previously announced acquisition of Brazil-based ketone peroxide producer Polinox. The deal was first announced in the last week of July this year. 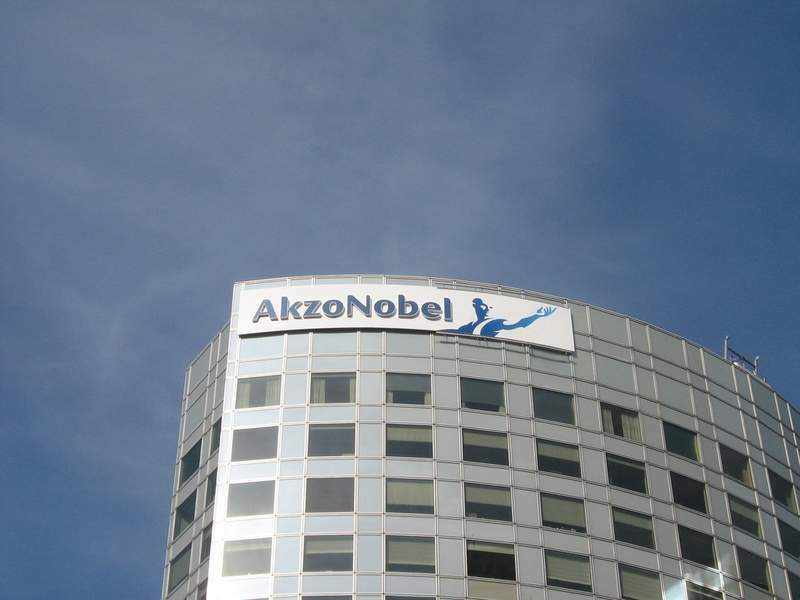 The acquisition will enable AkzoNobel to expand its footprint in South America to become one of the leading producers of curing systems for polyester thermoset resins in the region. The transaction includes the acquisition of Polinox brands and trademarks such as Brasnox, Perbenzox and TecnoxSuper, as well as its customer list and production expertise. US-based lubricant and fuel additive producer Afton Chemical completed a second phase expansion of its chemical additive manufacturing facility in Jurong Island, Singapore. 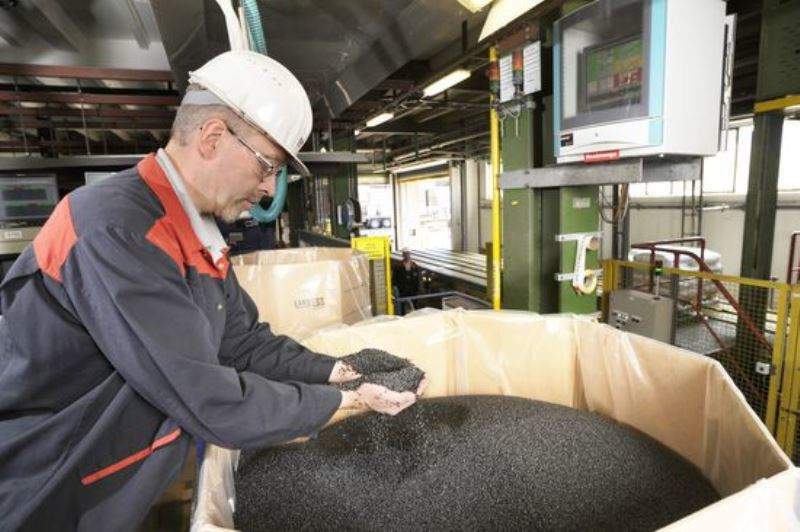 Lanxess invested millions of euros in its global production network for high-performance plastics with the construction of a compounding facility at its Krefeld-Uerdingen site, Germany. 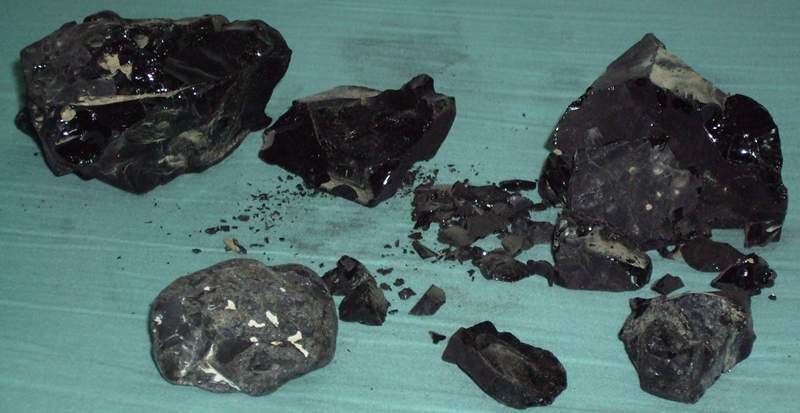 SinoCan Global, Sinopec, China Construction and Teedrum announced a proposal to develop a bitumen upgrading and petrochemical refining facility in Alberta, Canada. 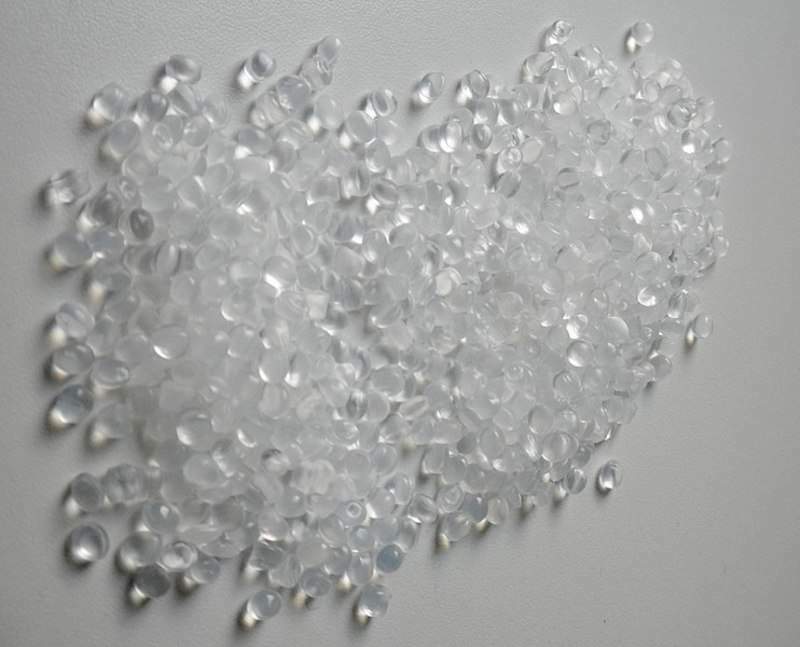 A South Korean investor group comprising SJL Partners, KCC and Wonik QnC signed a definitive agreement to acquire advanced materials and silicone manufacturer MPM Holdings (Momentive) for around $3.1bn. 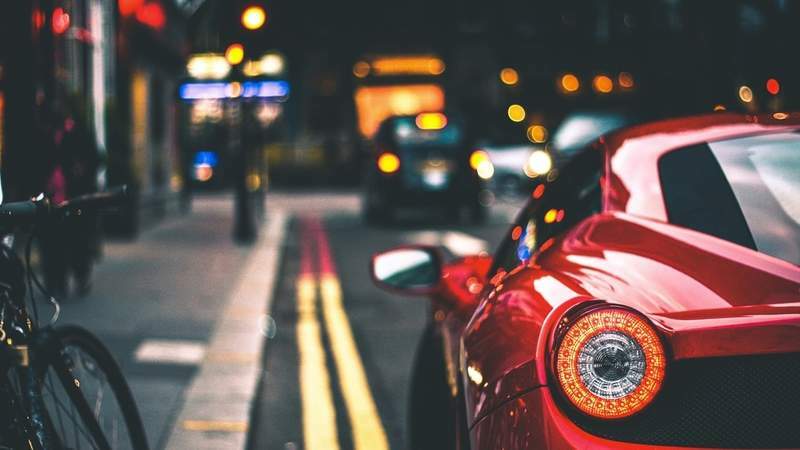 This amount includes an assumption of net debt, pension and other post-employment benefits (OPEB) liabilities. Headquartered in Waterford, New York, Momentive manufactures speciality silicone and silane products, as well as fused quartz and speciality ceramics. Air Products received a new contract from Samsung Electronics to supply additional gaseous nitrogen and hydrogen to its semiconductor fabrication plant in Giheung, South Korea. 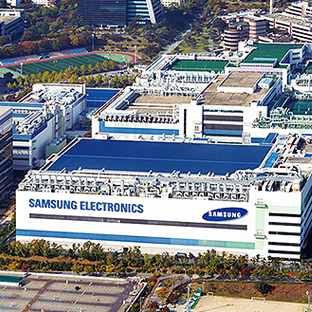 Air Products has been delivering industrial gases to Samsung Electronics’ Giheung facility since 1998. To meet the customer’s increased demand, Air Products will set up a new air separation unit, multiple hydrogen plants, and pipelines. These facilities are expected to become operational from 2020.